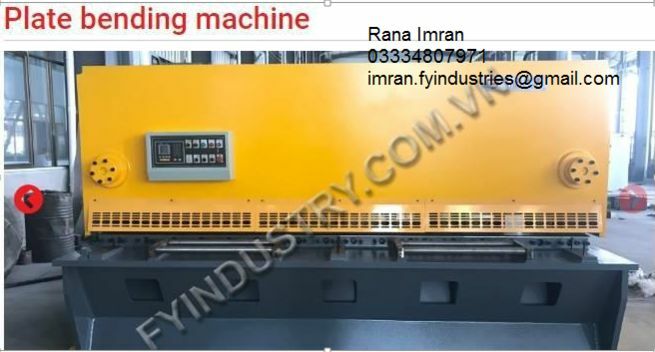 Plate bending machine is a machine capable of bending thin plates,mostly used in auto parts production.Its structure mainly comprises a bracket, table and the clamping plate. The base is connected with the clamping plate through a hinge, and the base is composed of a seat shell, a coil and a cover plate. After power is energized, a gravitational force is plurality of work piece requirements and the work piece with slide walls can be processed because the electromagnetic force is clamped.